The ‘Education 2025’ Survey has indicated that the Australian government is not keeping up with education innovation and a need for more remote accessibility to education services. 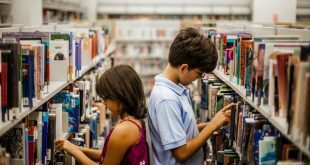 Despite major investments in IT infrastructure, a recent education survey has highlighted that 58 percent of respondents believe the Australian Government is not keeping up with education innovation. Accessibility to education, especially in remote areas, was also seen as a major concern within 24 percent of educators believing parents and students are demanding more anytime, anywhere remote access to education. These findings formed part of a global survey entitled ‘Education in 2025 – Technology Innovation’ conducted by Polycom and aims to understand the future needs of the education sector. More than 1,800 people participated in the survey globally, including 600+ respondents from Australia – the majority being teachers and principals. The survey also found that one of the largest inhibitors for the future of education is the curriculum not keeping pace with future workforce needs followed by funding. However, when it came to potential solutions, there was a difference of opinion. With deregulation and revised compliance standards, more than one quarter (27 percent) of those surveyed believed improving the quality of teacher-learning should be the primary focus. While 23 percent felt that the priority should be on personalized and contextual learning, opting for a more student centric approach. Perhaps encouragingly, educators believed technology has an important role to play to support creativity, active learning and engagement as well as increased collaboration between schools and corporations. The survey also found that future education models will likely come from educators themselves rather than the Government or private sector. A majority of respondents (22 percent) also believed the education sector will be investing in Virtual Learning Environments (VLE) to improve education delivery in the future. The largest inhibitors to a more positive education future, are seen to be curriculum not keeping pace with future workforce needs (17 percent) followed by funding (16 percent). In looking to the future, a majority of respondents were convinced that the education sector will likely invest in VLEs and cloud-based software platforms to facilitate teaching and learning delivery. 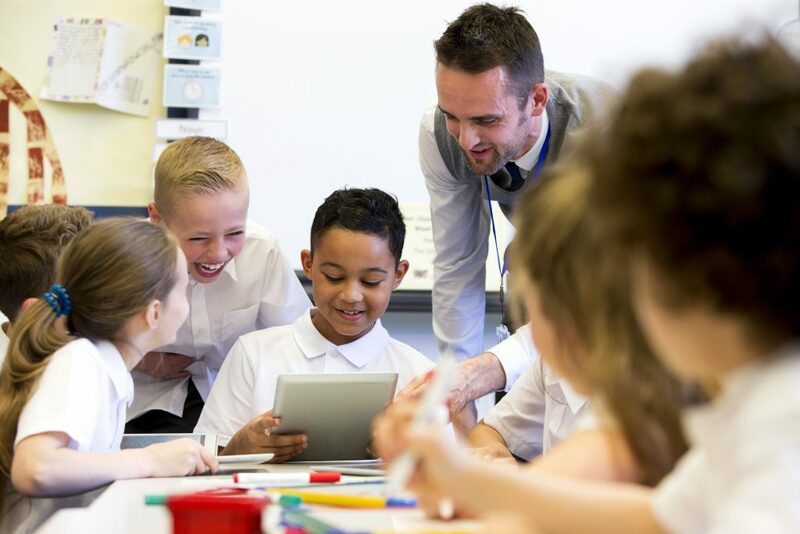 “Investing in such virtual environments would support a wide range of tasks and workflows within educational environments providing clear advantages to students and teachers,” said Elaine Shuck, global director, education solutions and market development at Polycom. By 2025, respondents see methods of student engagement shifting toward more real-time video collaboration and mobile devices, with laptops and in-classroom learning decreasing significantly. “The widespread availability and advances in digital technology are rapidly changing the way we learn,” Shuck continued. In conclusion, Shuck stated that technology is neither a replacement for teaching methods nor for teachers. Instead, it is the gateway to personalizing learning and providing a more collaborative approach to education for the future.